Good for approx. 40 m². 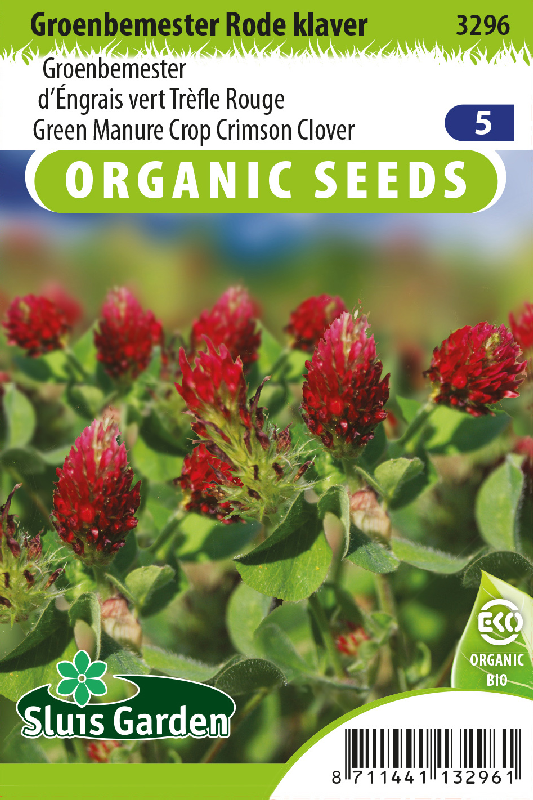 The Crimson Red Clover is used both as a manure plant and melliferous plant for bees. Sow in the garden immediately after harvesting or on plots that are not used. Do not thin out. 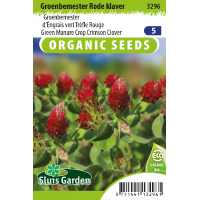 Through its formation of a wide branching mass of roots Crimson Clover loosens the soil and improves the drainage. Produces profuse blooms and is a good bee forage plant. Can be worked into the soil after three months, preferably in the autumn. Releases a great deal of organic matter into the soil.